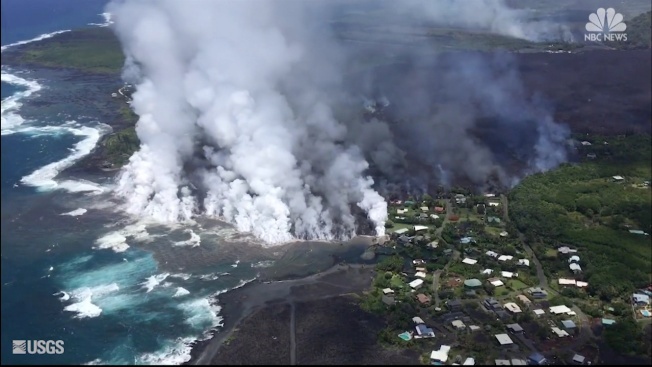 Hawaii’s Kilauea volcano may be disrupting life in paradise with its bursts of ash and bright-orange lava, but it also has scientists wide-eyed, eager to advance what’s known about volcanoes. 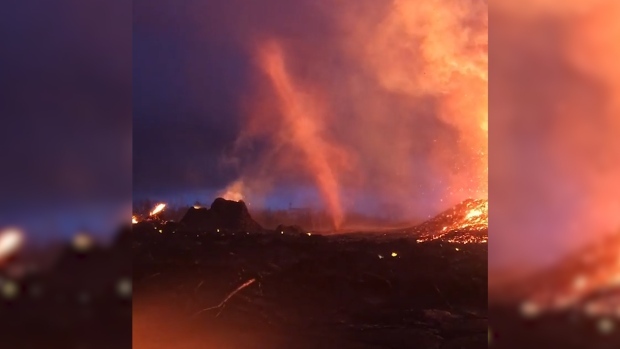 Video of a "firenado" during Kilauea's volcanic eruption was shared on social media. 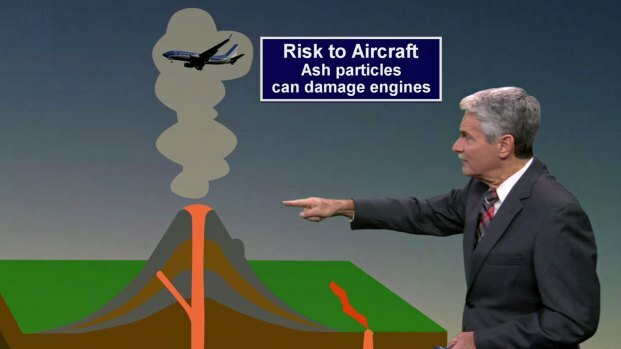 Technically speaking, it has been continuously erupting since 1983. But the recent combination of earthquakes shaking the ground, steam-driven explosions at the top, and lava creeping into a new area some 12 miles (20 kilometers) from the summit represents a departure from its behavior over the past 35 years, said Erik Klemetti, a volcanologist at Ohio’s Denison University. 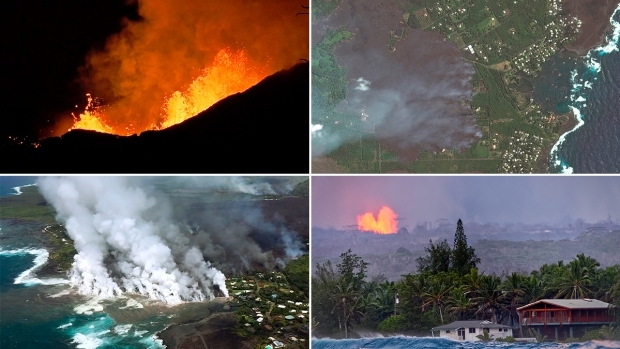 What’s happening now is a bit more like the Kilauea of nearly a century ago. In 1924, steam explosions at the summit lasted for more than two weeks. Scientists are looking into what caused the change and whether this shift in the volcano’s magma plumbing system will become the new normal.